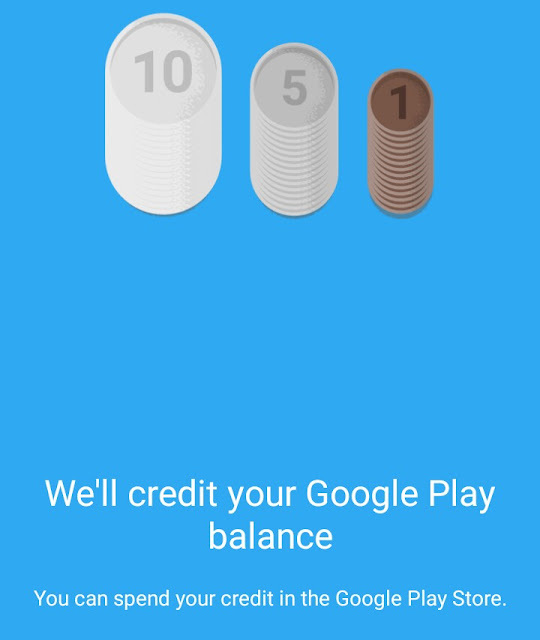 Google opinion rewards is allows you to earn free Google play credits by completing surveys. 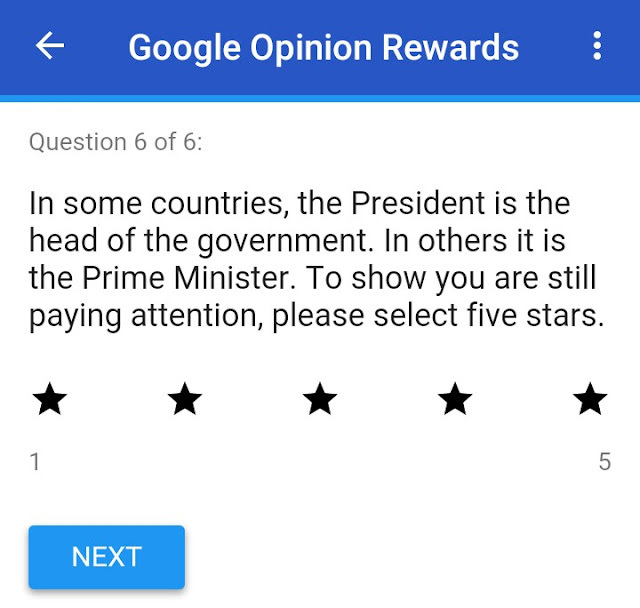 Google opinion reward is a genuine way to earn free Google play credit by completing surveys at home. In this article I will explain all about Google opinion reward that how can you use Google opinion reward to earn free Google play credits. Let's start our discussion on Google opinion reward application. Google opinionreward is a program offered by google to take customers review regarding its products and services, this is a program where any body can earn free google play credits by giving its review on any product. This program currently offered in selected countries like India, America and other selected countries. 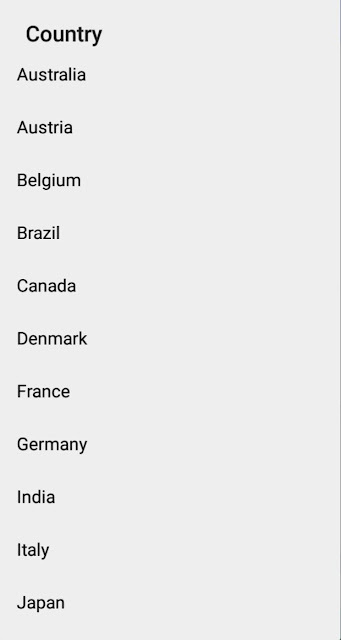 If you want to check your country eligibility for Google opinion rewards than check out this list, if your country is mentioned in this list than you can use the Google opinion rewards application. Google opinion rewards is very is to use for every new user, to start earning free google play credits with google opinion rewards. 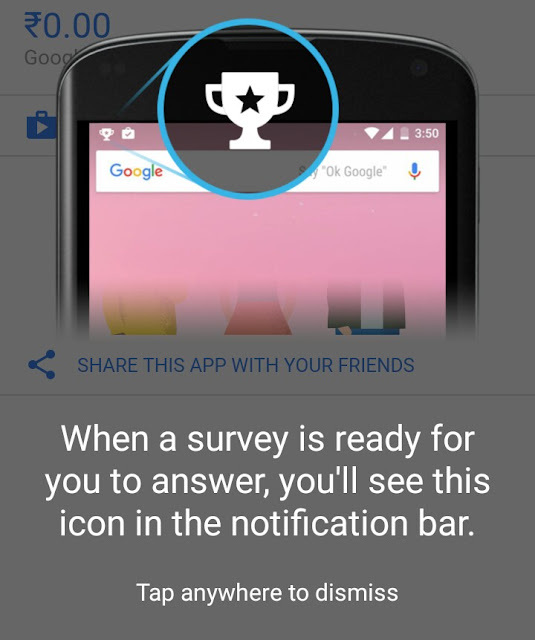 This application can be easily downloaded from Google play store and app store, follow these steps to install Google opinion reward application. 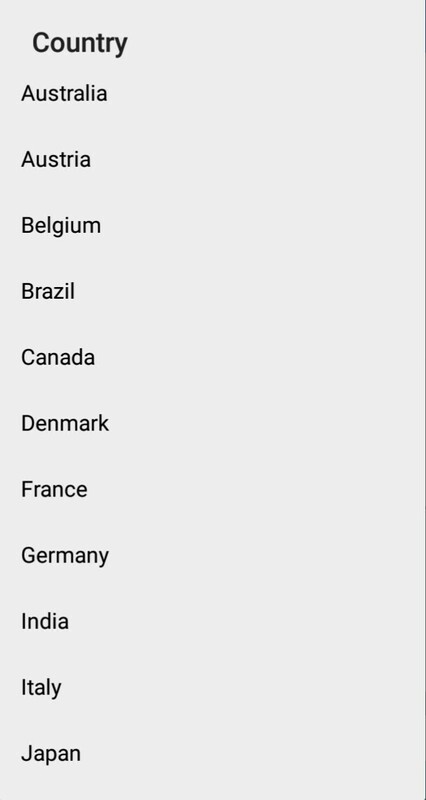 • open Google play store and search for " Google opinion reward". 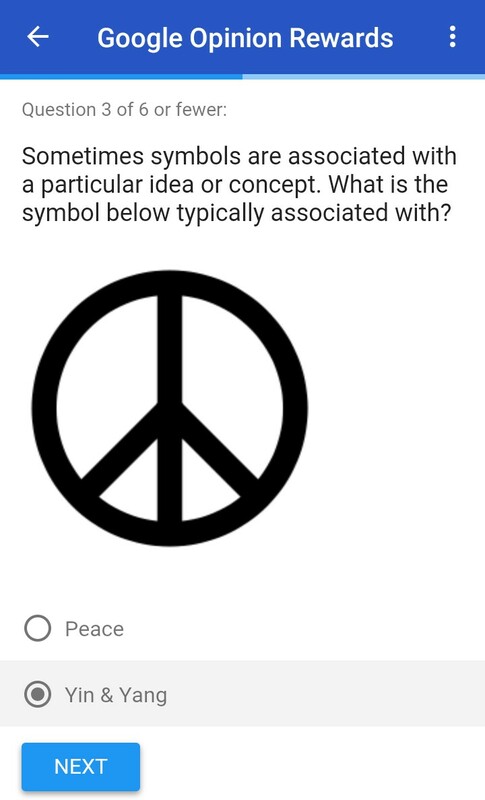 • now choose option in which your find this logo. 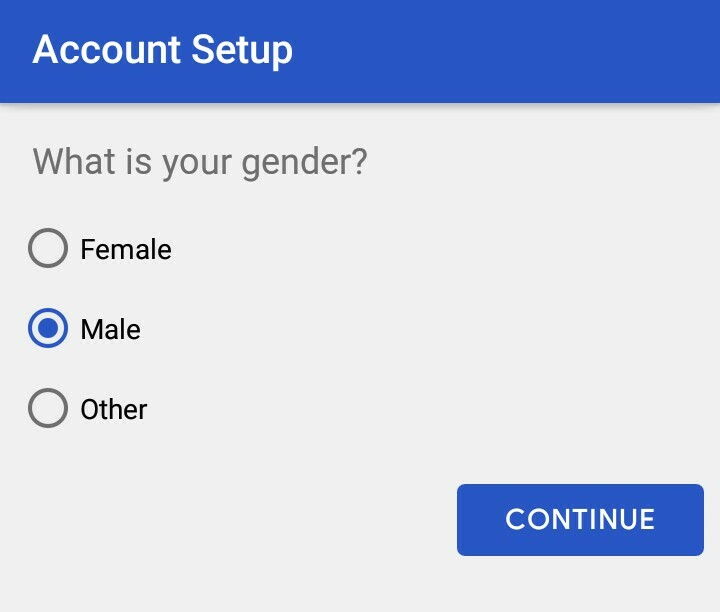 it is very easy to register yourself with Google opinion reward application this registration process will take only 2 minutes to complete. follow this 4 simple steps process to complete this registration.
. 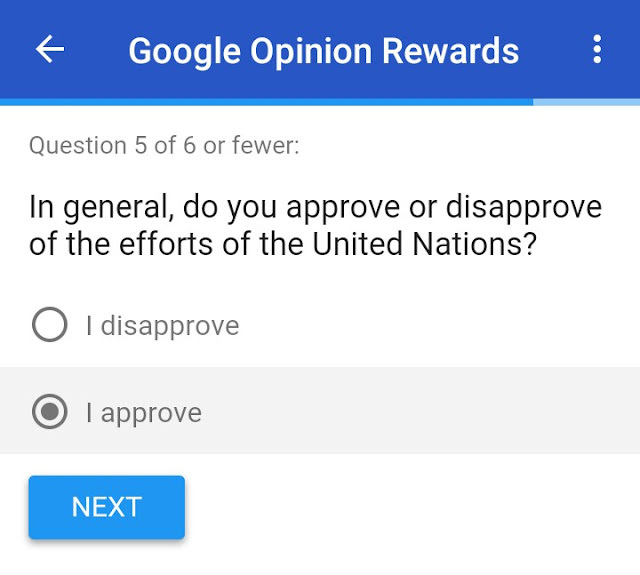 Installation process of Google opinion rewards answer mentioned in above details. 2. Now choose a google account in which you would like to register with google opinion reward application, and after that you will be asked about your name and country. Fill these details and go ahead. 3. Now accept terms and conditions and than you will asked about your age and your gender. 4. 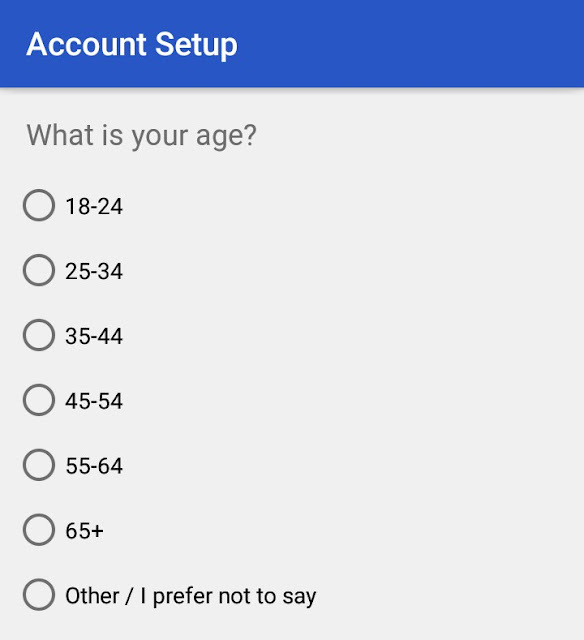 Now you will get a example survey of 6 question ( no payment for this one ) , just simple questions and after that your account is ready with google opinion reward to earn free google play credits. If you are using Google opinion rewards application to earn Google Play credits then this is very easy to use those credits to reedem those free Google play credits you just have to open Google opinion reward application and then click on " spent Google play credits " after clicking on that link you will be redirected to Google Play Store and when you buy any product or service from Google Play Store they will use your free credits automatically. This is a very common question in all uses of Google opinion reward application because this is the first thing which can motivate you to work on Google opinion reward. 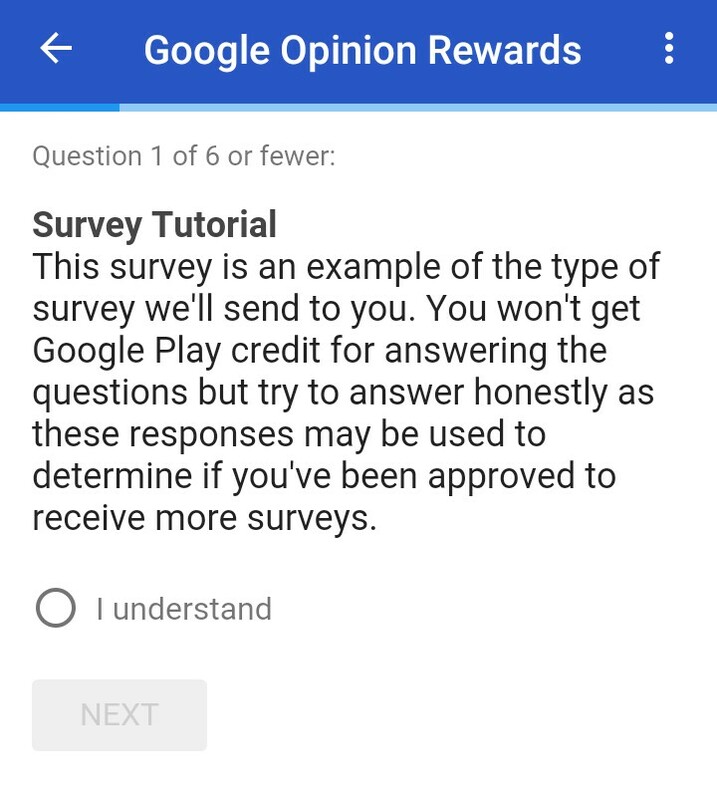 As there is not any fix amount of credit for a single survey on Google opinion reward but this is normal to get 30 cents worth of credit for a single survey from Google opinion reward. To get more surveys in google opinion reward application for earn more google play credits than follow these 5 best tips to get more surveys in google opinion reward application. 1. 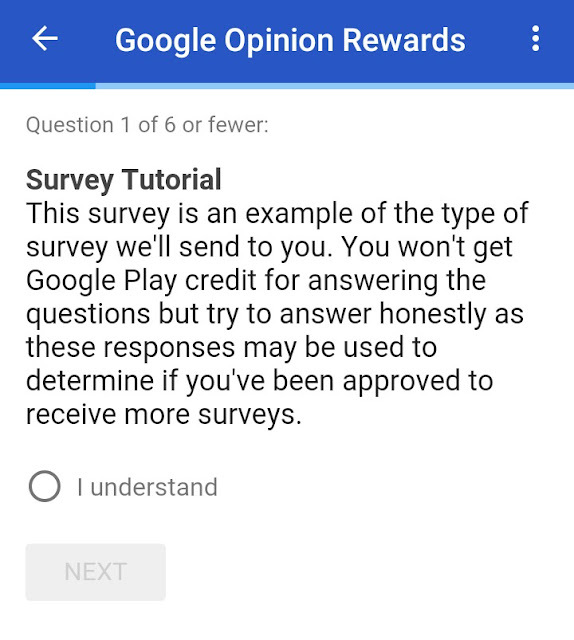 To get Unlimited surveys on Google opinion reward application you should open this application once a day to increase your chances to get high quality servey from Google opinion reward. 2. Google opinion reward will give you a survey when they need some suggestions from you for their products so this is very important to share your activity with Google opinion reward you can just do it by turning on your location while going out for shopping or anything else this will increase your chances to get servey from Google opinion reward application. 3. Install more applications in your device which is powered by Google because Google need customer experience review regarding their applications and services so this can be very beneficial in getting serveys from Google opinion reward application. 4. share your location history with Google opinion reward is a great way to get more surveys from Google opinion reward application to share your location history with Google you can follow these steps. • click on share location history option and turn on. 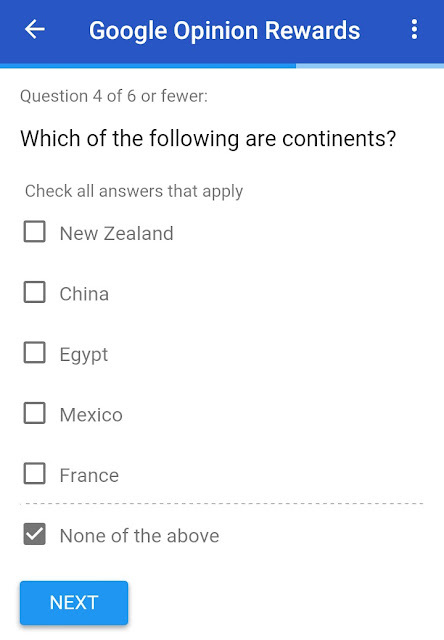 this will share your location with Google opinion rewards and they will give you a survey on the basis of your location. 5. If you got and servey with Google open Android application then give them a right answer of that survey this will increase your chances to get servey in Google opinion reward application.